Hello! 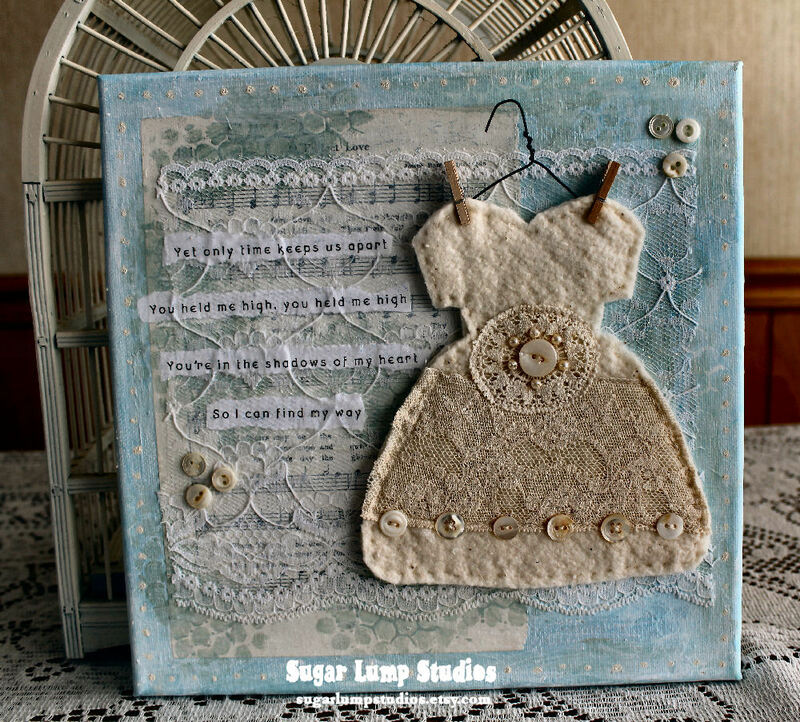 I wanted to share another little dress canvas that I completed this week. I painted this canvas a pale blue and white washed it. You can see a sheer lace on the background and there are highlights of Stickles there were painted on as well. I tore little bits of song lyrics (Enya again) and added them to the piece. The dress was made from organic batting with touches of vintage laces, buttons, and seed beads. Hello Nancy Dear. 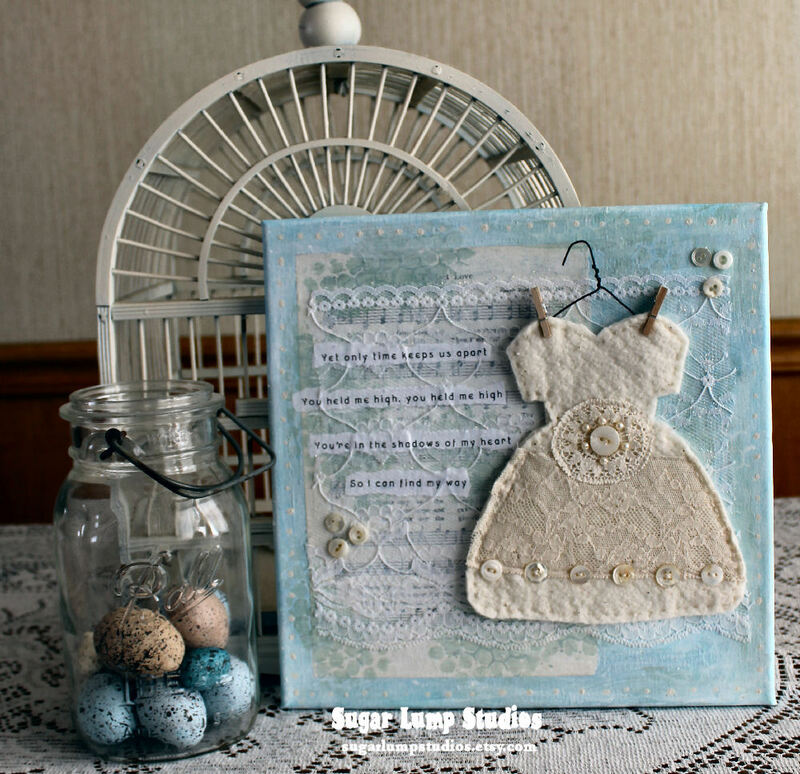 This soft blue canvas is gorgeous and I love the little dress. 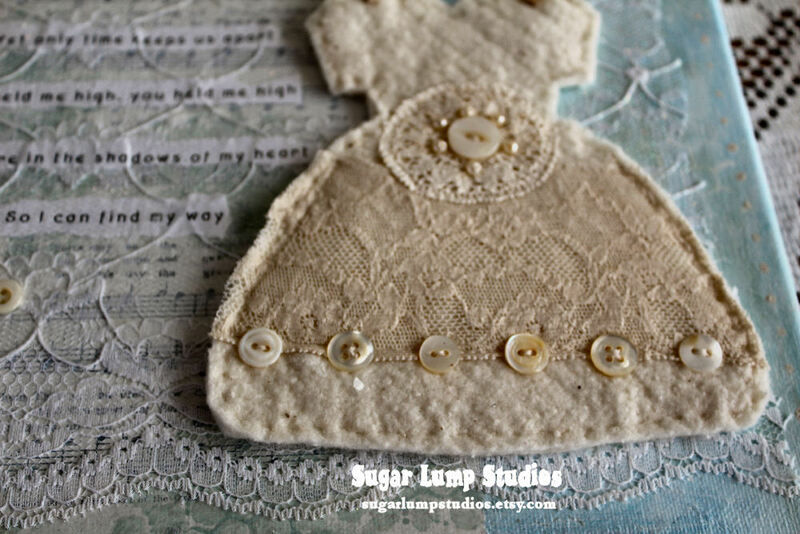 All the lace and buttons and seed beads and music really add to the sweetness. Creative Bliss and Spring Sunshine. I adore this quote you have shared. What a pretty little canvas Nancy! It makes me want to go shopping for a dress! Have a great weekend. This is a little beautiful, romantic master piece. 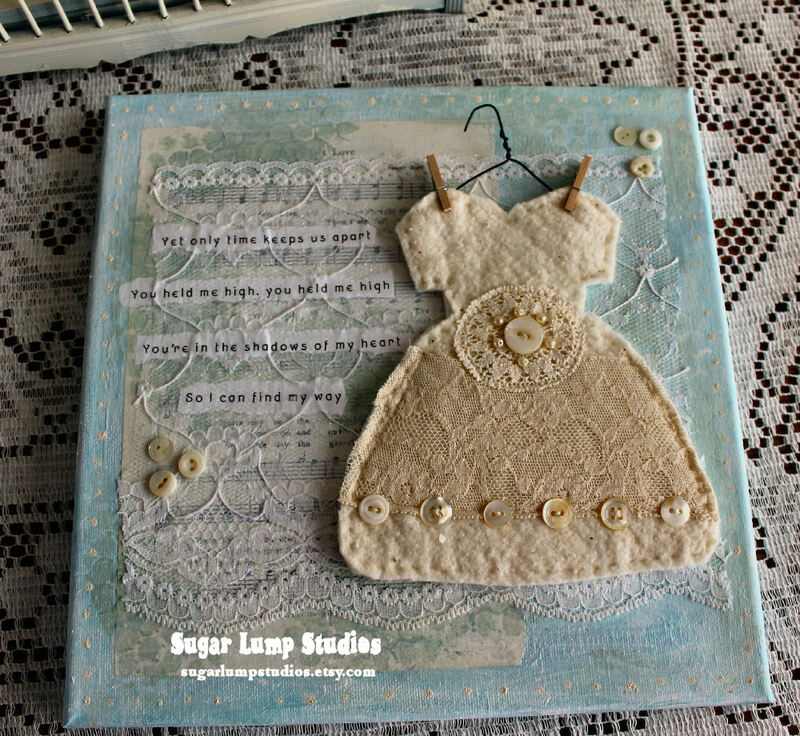 Love all the details on the dress, hanging so lovely on the blue background, with the lovely verse . 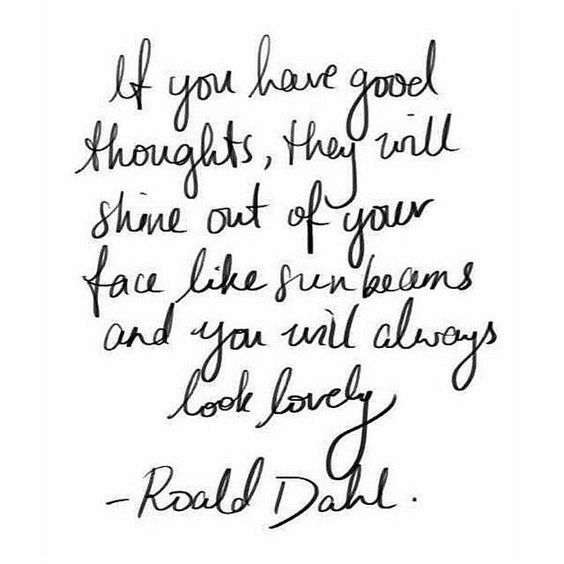 Also love the quote of Roald Dahl. I hope you are doing good, Nancy !! Hugs from me. This is so very beautiful and elegant, Nancy! The colors are so dreamy and the dress is precious… I am just captured by everything about it. Your artistry is so inspiring and charming. Thank you for sharing and have a lovely day!